Previous PostHotel Owners – Be Proactive with Our Bed Bug Prevention TipsNext PostWhat Species of Cockroaches Make Their Home in New Jersey? Thanks for sharing this. 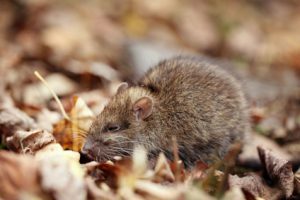 That’s why you should constantly check your property for any signs of these rodents and make preventive measures.